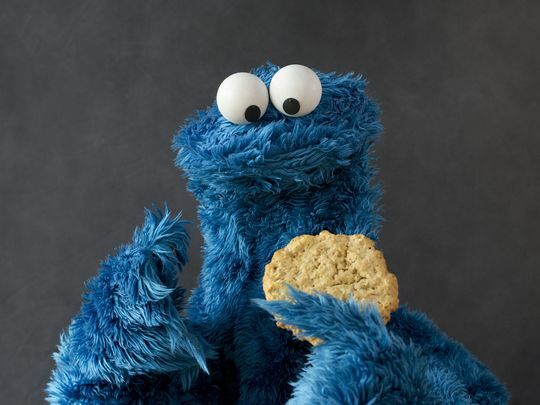 In case you missed it, Uncle Sam has found a health monster of sorts in your home-made cookies: the raw dough that so many chefs and kids like to lick off the spoon or out of the bowl. It turns out that more than three dozen Americans in 20 states have been felled with illnesses caused by Shiga toxin-producing E coli O121 bacteria. Investigators from the federal Food and Drug Administration and the Centers for Disease Control and Prevention have traced the taint to contaminated flour from a General Mills factory in Kansas City, Mo. Ten of the illnesses, which include stomach cramps, diarrhea, and vomiting, have been severe enough to require patients to be hospitalized. The FDA has ordered the recall of more than 10 million pounds of flour produced in the mill last November and December. The agency also issued a cook’s caution about careful food handling, warning against consuming raw dough−which can cause illness due to disease-contaminated flour and raw eggs (which can cause Salmonella-related sickness). Although flour is a processed food, the FDA notes, the grain that is its base often does not undergo sterilizing techniques because it later will be subjected to high heat during cooking. That’s not true in raw dough, where pathogens may persist from the grain’s taint in the field−there it may have been exposed, for example, to defecating animals and birds. Summer, of course, often is a busy season for food-borne illness: The CDC estimates that each year roughly 1 in 6 Americans (or 48 million people) get sick, 128,000 are hospitalized, and 3,000 die of foodborne diseases. Proper hygiene and food handling goes a long way in preventing this woe. So, you heard the man, Bert and Ernie and all the rest of you: step away from that naughty, yummy sampling of everything going in the oven. By the way: the FDA advises that if you plan to make another summer delight−the popular ice cream flavor built around cookie dough−please use commercially prepared products that specify that the flour has been treated (sanitized) and the eggs pasteurized.